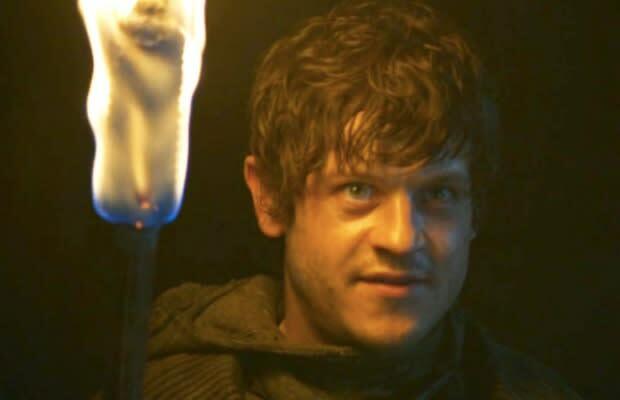 Actor Iwan Rheon, who plays the diabolical Ramsay Snow from HBO&apos;s "Game of Thrones," has other talents besides portraying creepy characters. Watch this clip of Rheon singing "Sink" off of his 2011 EP "Changing Times" and pick up his latest EP "Bang!Bang!" on iTunes now.